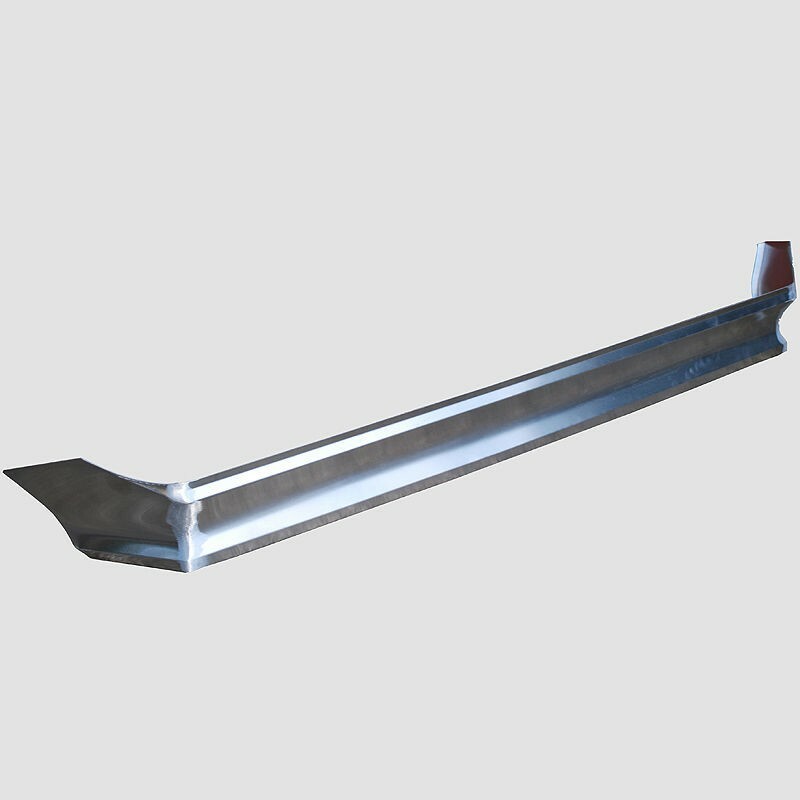 Ralloy Grp4 Alloy Tall Front Spoiler Group 4 front spoiler tall type. This spoiler is taller in height & fits higher to the front panel of the car. Height: 13.3cm aprox. (It sits no lower to the ground than a standard gp4 Front spoiler) For use with Ralloy arches - see Arch category.